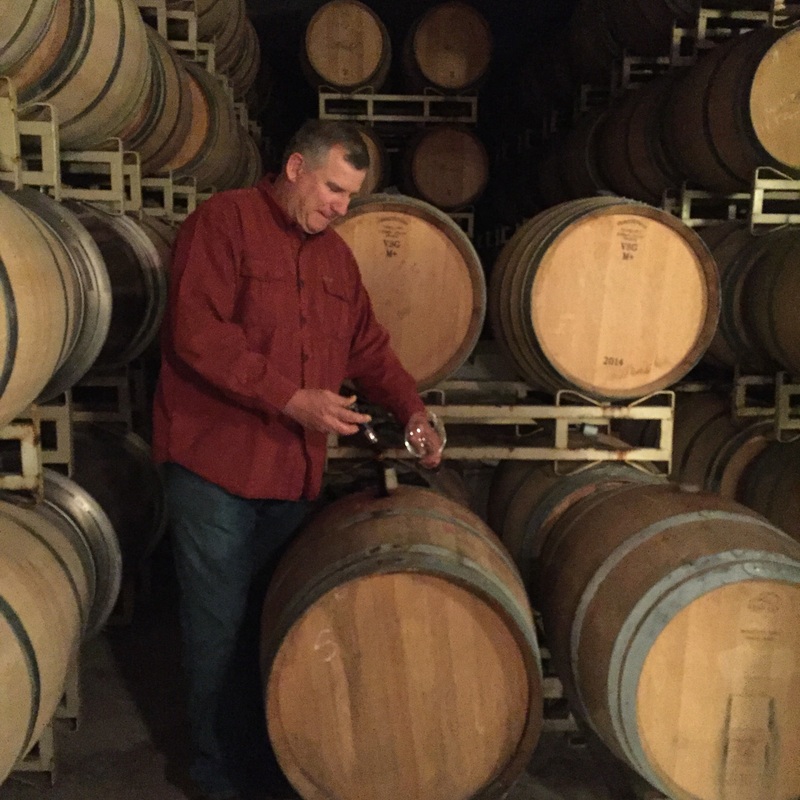 Friends and family frequently reach out for recommendations when traveling to Napa, Sonoma and other wine destinations, so I’ve decided to document my trips as a resource for you. 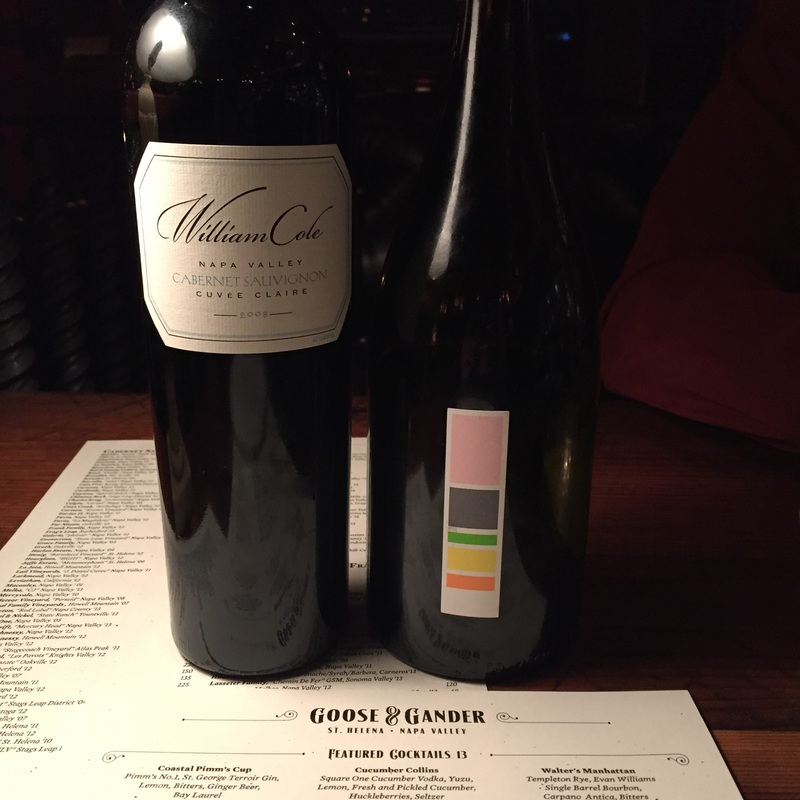 I was in Napa in March and April this year, and this is what I ate and drank on my trips, one of which was for business, the other to celebrate the grand opening of a new winery. Don’t hesitate to reach out with any questions! 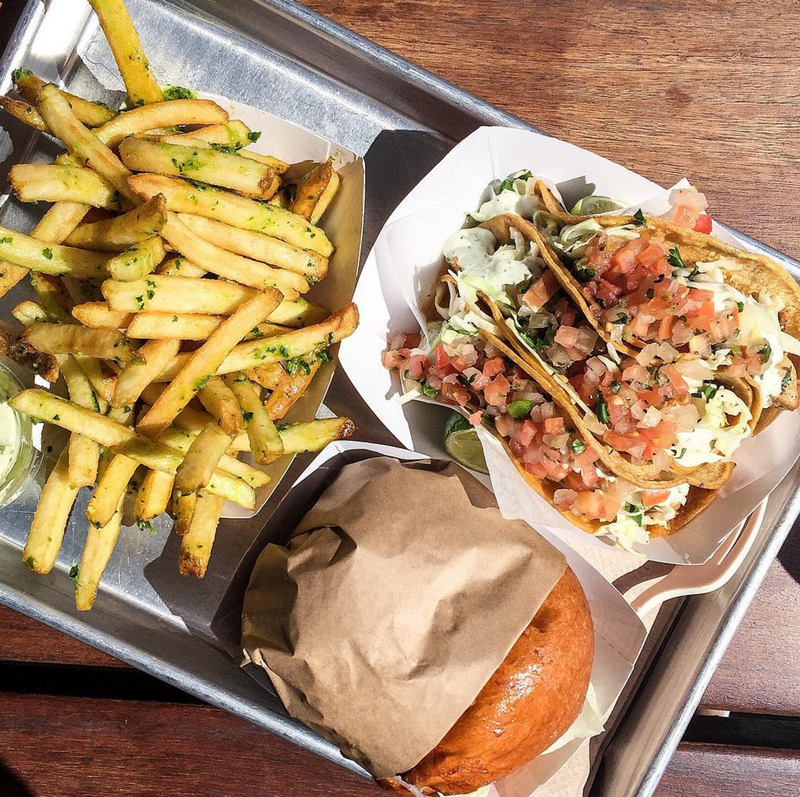 C Casa is located in the Oxbow Public Market and is a quick-serve taqueria know for serving eco-friendly and innovative gourmet Mexican street food & small plates. The tacos are big, and two is always more than enough for me. 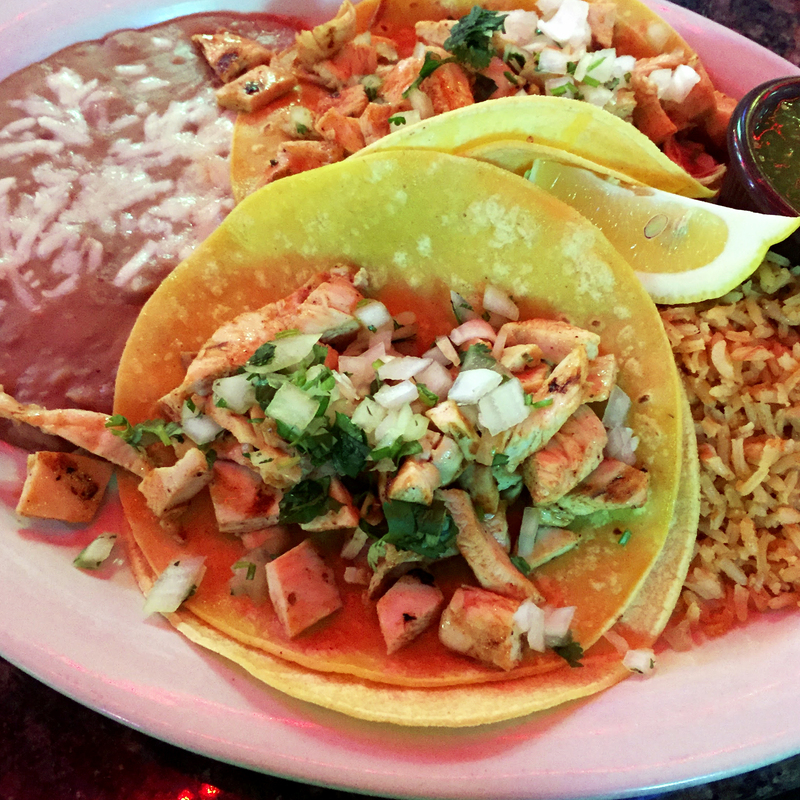 I like to try one new taco when I visit, with the C Casa Chicken being my go-to. You can order and sit inside the bustling marketplace, or head outside to the patio for a more peaceful dining experience. 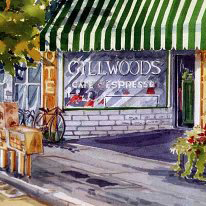 We had little expectation walking into Gillwoods, which we picked because it was the only spot open in St. Helena at the time. If you’re in the area and looking for a high quality, traditional breakfast, I’d recommend stopping in. If you a prefer a quick breakfast of high quality baked goods or breakfast sandwiches/wraps, visit Model Bakery instead. Goose & Gander focuses on seasonal rustic American food and mouthwatering bar bites in a pub-like dining room. This was my second time dining at G&G, so I decided to go with the burger that I’ve heard so much about. It was a very tasty burger, though I’m not sure it beat the watermelon salad and grilled octopus I had on my previous visit. My husband got the duck confit papardelle and raved about it the entire trip. Pro tips: sit on the patio & avoid the crispy olives (coming from an olive lover). American roadside favorites and California classics made-to-order using fresh, locally sourced ingredients. I’ve yet to come across something I don’t like at Gott’s, from their delicious fries to their burgers and chicken sandwiches, to their innovative dishes and even their salads when I’m trying to eat healthy. I highly recommend a trip to Gott’s when you’re in Napa or St. Helena. 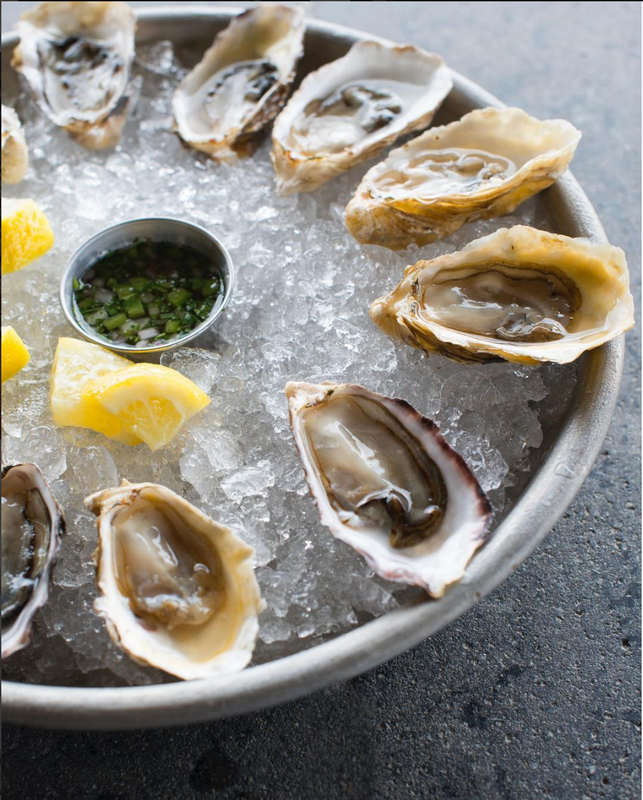 Hog Island’s Oxbow Public Market location serves fresh shellfish direct from their farm on Tomales Bay. Fresh shellfish is shucked to order, which you can watch at the bar or grab a table outside along the Napa River. This is a great spot to enjoy the fresh bounty of the Pacific in a relaxed, enjoyable environment. Pro tip: the menu lists oyster by the dozen or half-dozen, but they allow you to order any quantity you want. Three oysters with a glass of Champagne can really hit the spot! A friend who lives in Napa wanted to meet at La Taberna, which is always a good sign. 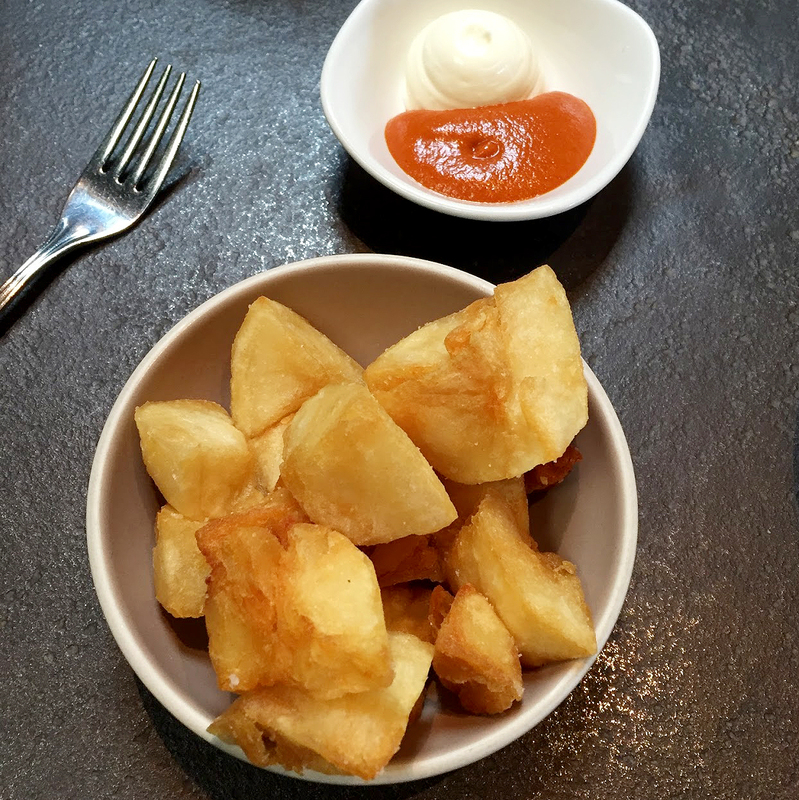 La Tabern serves Spanish pintxos (small plates) & drinks in a contemporary, white-tablecloth space with a bar. We opted for the bar and shared small plates (all were incredible) and wine. My friend raved about the Tetilla & Honey Empanadas, with reason. I’d highly recommend everything we ate and drank. 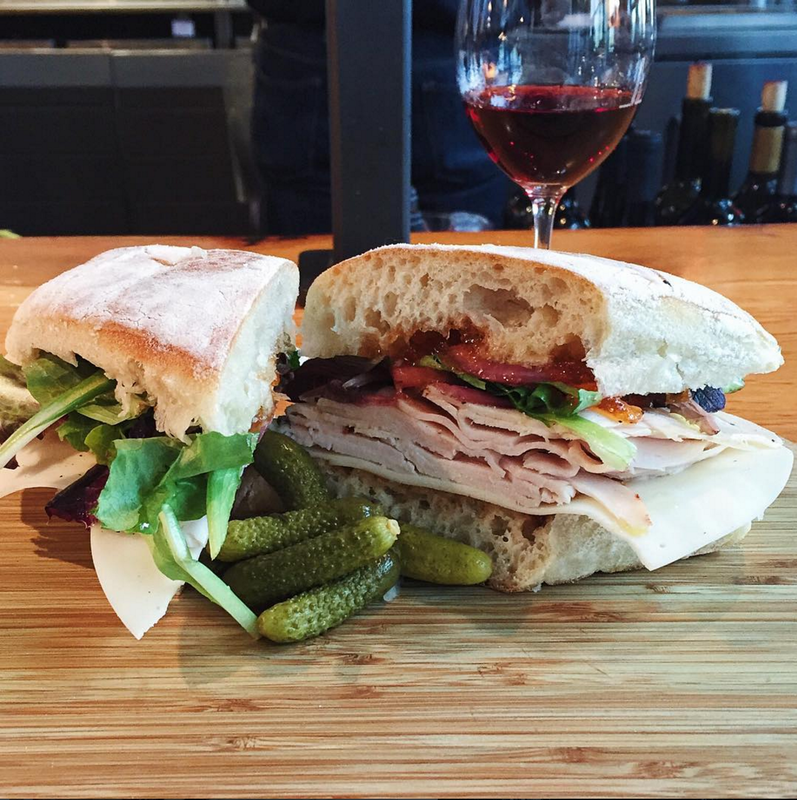 I was craving a sandwich and a place to get some work done, so I wandered through the Oxbow Market and settled on fresh meat, cheese and bread at the Oxbow Cheese & Wine Merchant. If you like a good turkey sandwich, I highly recommend the pepper jelly turkey. In fact, I came back two more times to eat this lunch and work at the bar. Simply done, high-quality ingredients make for a great meal. If you find yourself stuck in traffic from SFO – Napa for 3+ hours, and also staying at the Best Western Ivy Inn, I highly recommend kicking the frustration at Red Hen (which is conveniently located in the same parking lot as the hotel). Bonus, I now have two silver dollars because if you order a ‘top shelf’ margarita they thank you by giving you a silver dollar. 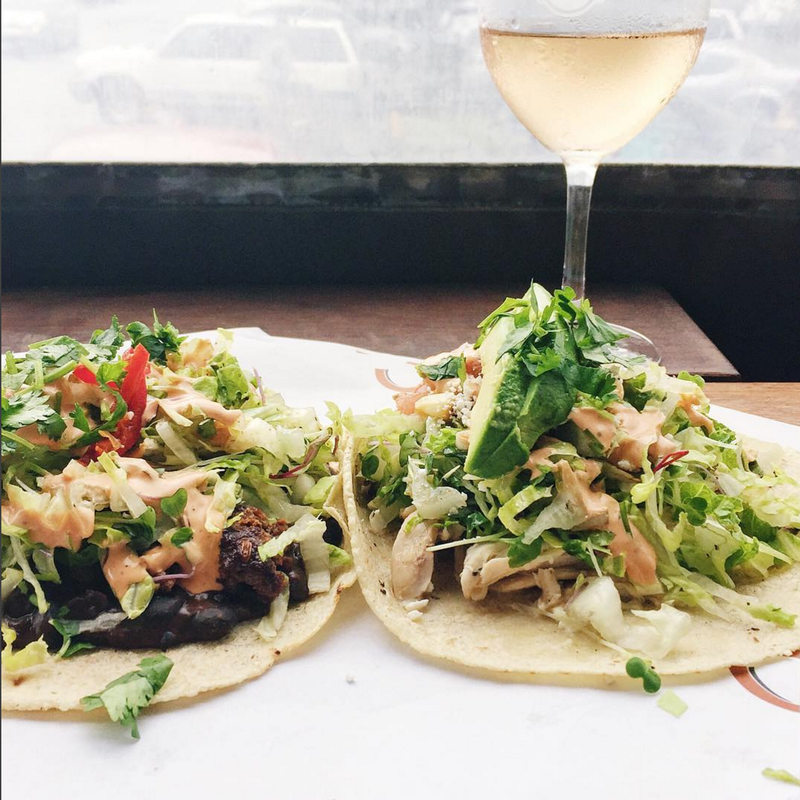 If you’re looking for some comforting Mexican food and a break from wine, this might be a good spot for you. Famed chef Richard Reddington’s second, more casual outpost, Redd Wood is a superbly stylish Italian-inspired eatery. 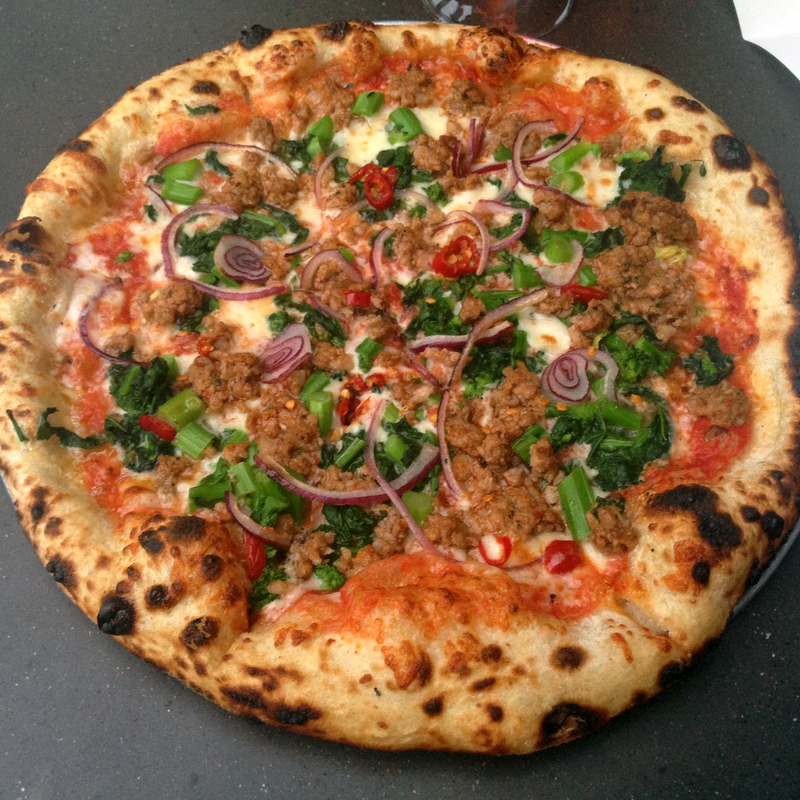 It’s a great spot in Yountville that I’ve visited on many trips and that I highly recommend for the salads, pizza and wine list. 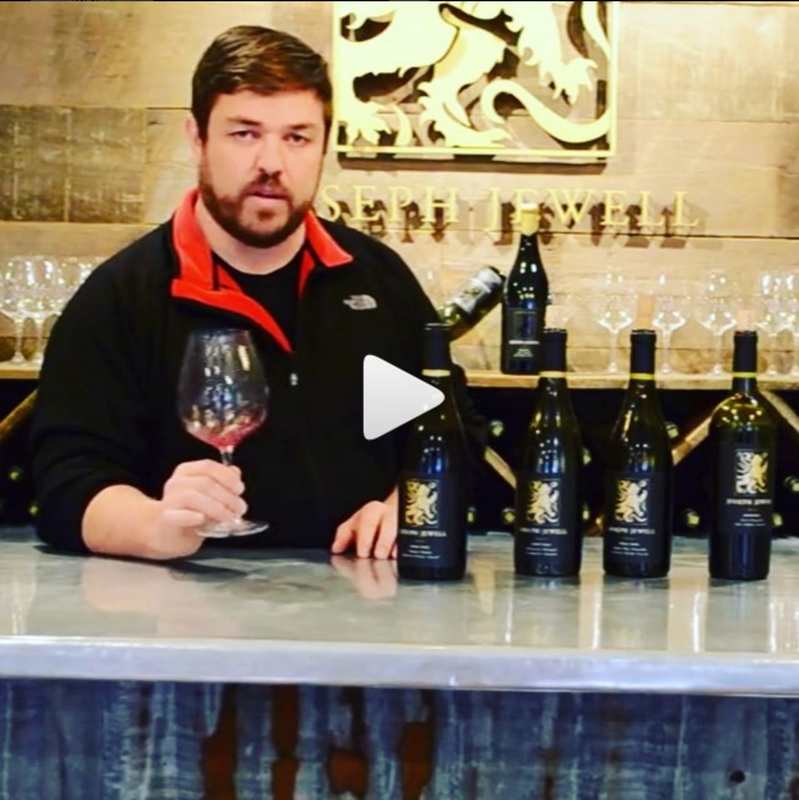 You can stop by before or after walking to neighboring tastings rooms like Jessup Cellars, Girard and Ma(i)sonry. Pro tip: sit on the patio during sunset for an amazing view. I was fortunate enough to join the Grand Opening celebration of Covert Estate in April. The state of the art cellar offers spectacular views that are enhanced by the beautiful wine. 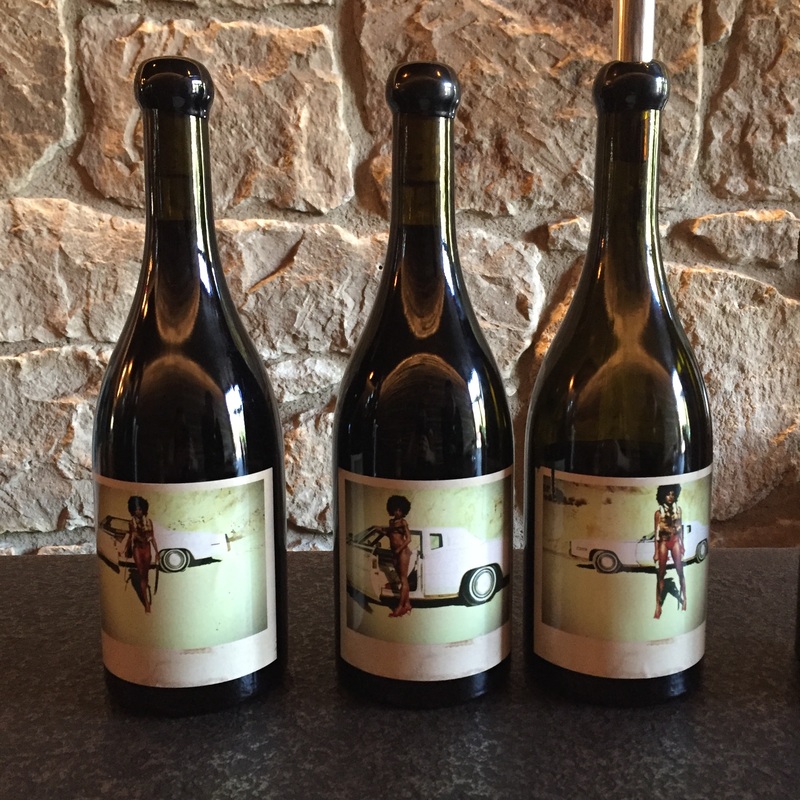 We stopped in Orin Swift while walking around downtown St. Helena with no real plans for the day. The wines are solid, the branding is cool and there’s no reason not to drop by and taste the wines if you’re in the area – do note that there is no place to sit down. 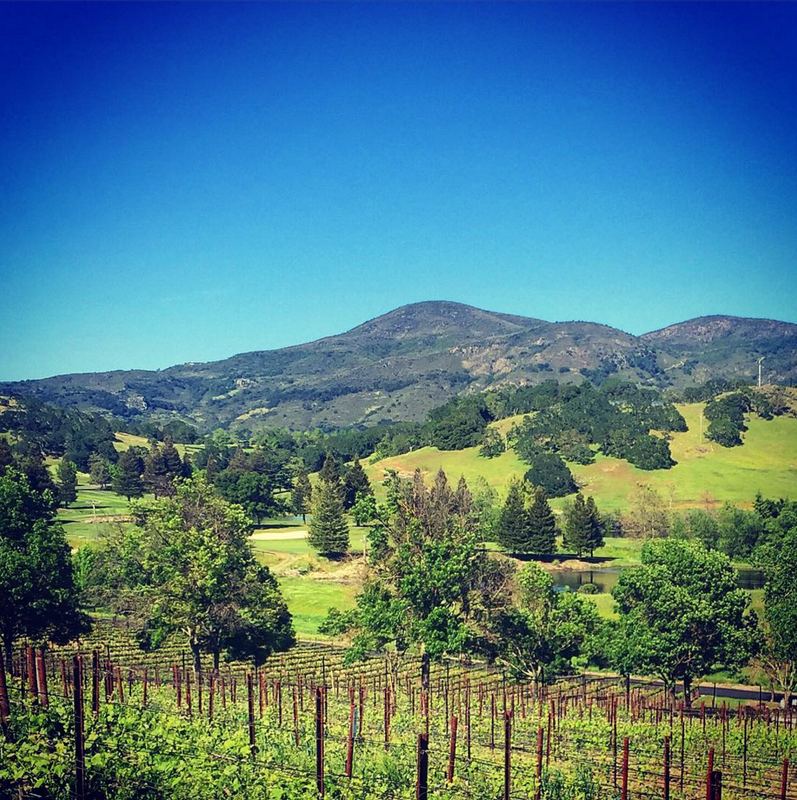 We wanted to stop by one more winery while strolling around St. Helena and someone recommended we head to Velo Vino. It feels more like a bar than a tasting room, which is what we were going for (laid back place to drink a glass of wine) and their back patio is ideal for enjoying the sun with a glass of wine. 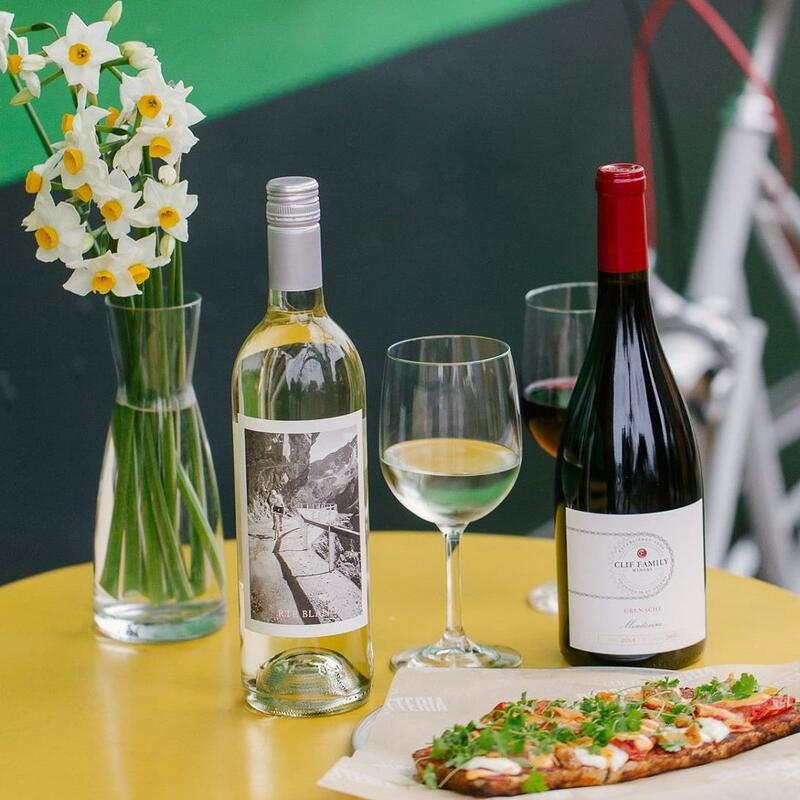 They also have their own food truck, and since this winery is owned by the Cliff Family of Cliff Bars, there is plenty of food to enjoy while sipping. I can’t say it was the best wine I had that weekend, back it is a great place to hang out and relax over a good glass of vino. We had the good fortune of staying at this historic winery with the Ballentine family who has been making wine in Napa Valley for four generations (going on five). 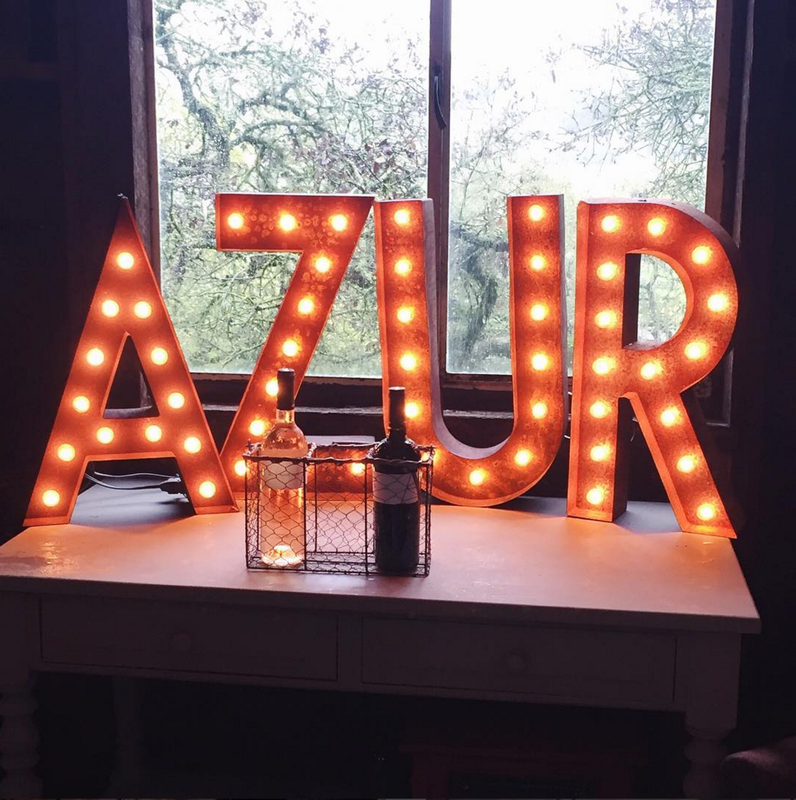 It was a weekend of incredible wine and company, and I highly reccomend booking a tasting appointment here if you want to hear first-hand stories of the evolution of Napa Valley. If I’m not staying with someone I know, I really like staying here because the location is great, the wi-fi and the breakfast are free (breakfast is free, not good) and the price is typically right. It’s my go-to hotel and I stayed here for a few nights in March. Uber is now readily available in Napa Valley, so getting around isn’t the issue that it used to be. There are public transportation options from SFO to Napa, but I like having a car in the valley and therefore rent through Enterprise at the SFO airport. This is only a very small sampling of Napa Valley from my last two trips, I will conitnue to publish guides as I travel. This is how travel should be, all the lovely must-haves. Thanks for sharing.